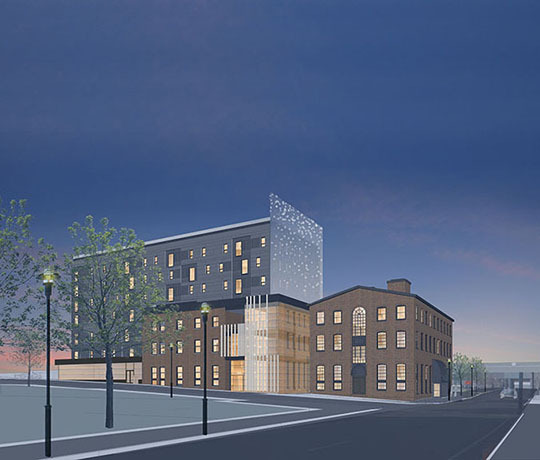 KITE Architects is excited to design one of the first projects to be proposed for the I-195 Redevelopment District with the goal of connecting Providence’s vibrant neighborhoods and setting a precedent for excellence. 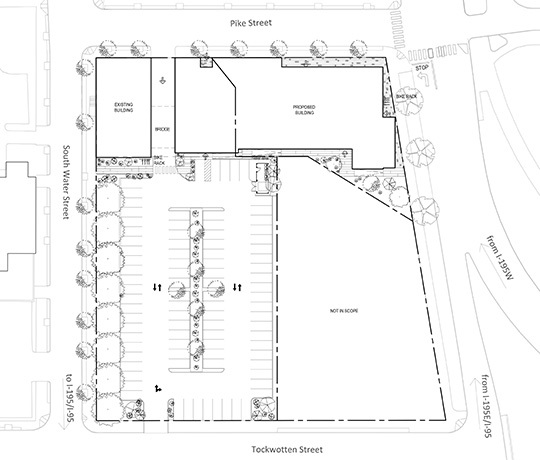 Parcel 8, located at the intersection of South Main and Pike Streets, is on newly created land from the I-195 move. The new building project will stitch together Providence’s Wickenden Street neighborhood with the waterfront area. 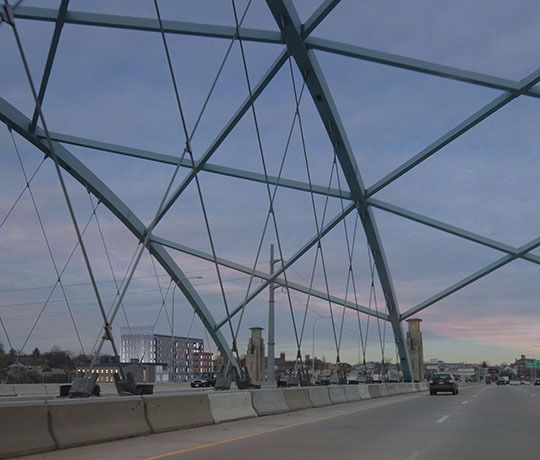 KITE sees this as a critical project for this new I-195 land in establishing scale, pedestrian experience and tying in the historic character of the surrounding neighborhoods and city as a whole. This new mixed-use building will incorporate existing historic office building on the adjacent site, and create ground-floor retail, office space and residential units that make the most of the water and skyline views. 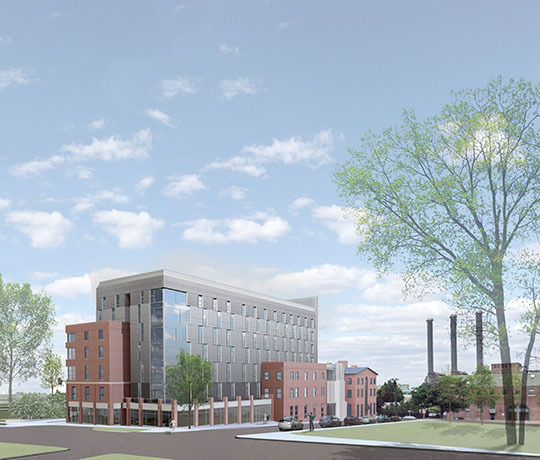 The site will create a gateway for people arriving in Providence. A key element of the design takes into consideration the pedestrian, cyclist, and motorist experiences as they move around the site. KITE will employ its long history of working in Rhode Island’s communities and elevating its historic character, including Providence’s walkable urban streetscape, to deliver a progressive and fresh design for this exciting new land. More details will be coming soon. Stay tuned!